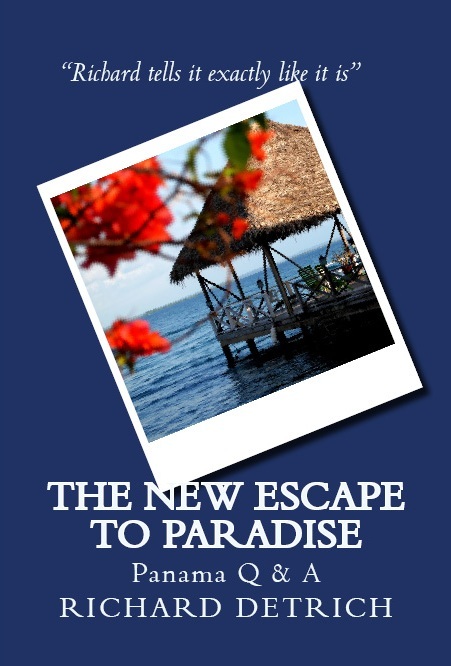 Touted a “The Nature Island,” Dominica was a joy to visit, pretty much “unspoiled” old Caribbean, almost like St Thomas was before it was overrun by cruise ships and tourists. 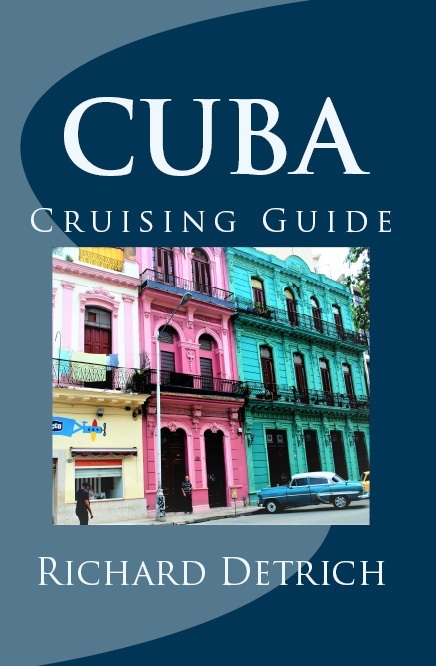 With 365 rivers, the island had beautiful waterfalls, great whale watching off -shore, and was a delightful change from the typical duty-free-shopping-mall Caribbean island most ships go to. The little capital town of Rosseau was basic, Caribbean-island quaint, typical of what things were like before the invasion of gigantic cruise ships. Year after year you’d watch the slow progress of restoring the old cathedral on the hill that had been heavily damaged by the last hurricane. Well, it is no more. There is no communication and no way for planes to land as of this morning. But it appears that the island is devastated and everything is pretty much … gone. All gone. Our thoughts and prayers and hopes go out for all those devastated by earthquakes, hurricanes and tropical storms over the past month, but especially to the poor people of Dominica. 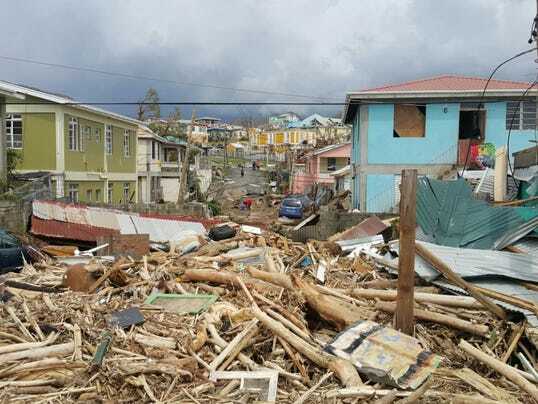 It is estimated now that the damages are in the billions of dollars, not that anyone would assume that much damage was possible in little Dominica, and that every person living on the island has been affected. This entry was posted in cruising, Uncategorized and tagged Caribbean hurricane damage, Dominca hurricane damage, Dominica, Dominica Irma, Dominica Maria, Hurricane Irma, hurricane Maria, Hurricane Maria Caribbean, Hurricane Maria damage, Maria by Richard Detrich. Bookmark the permalink.